April 10 -- ﻿Hear Nancy on Pittsburgh radio as she appears on "The Drive Home With John and Kathy" of 101.5 FM. Time: 5:15 ET﻿. Website﻿. Listen live﻿ online here. April 15 -- Nancy speaks in Houston. She will deliver remarks at the Second Baptist Church from 6:30-7:30 pm during the weekly "Apologia" class held on the West Campus the church (L-199 JHigh Room). 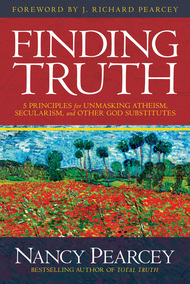 Nancy will be happy to sign copies of her new book, Finding Truth, which will be available for purchase. April 17 -- Nancy on Moody Radio with host Chris Fabry, 2:00 pm Central Time. Website, listen live. April 21 -- Nancy appears on the "Joe Miller Radio Show" (6:15 Central Time) at AM 1080 KOAN (95.1 FM), based in Anchorage. Here's the ﻿station website﻿. To listen live online, please go here. March 2 -- Janet Mefferd radio show, Tues 1-2 CT, website, listen online. March 6-7 -- Apologetics Canada conference, website. Nancy will be speaking in local churches as well before and after the conference. Vancouver & Abbotsford. March 9 – Janet Parshall radio show, 5-6 CT, 6-7 ET, website, listen online. March 10 -- "Connecting Faith," with Neil Stavem, 12 noon. To listen online go to this website and click "Listen Live." 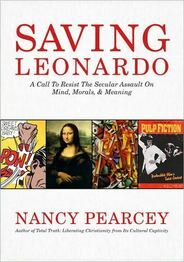 March 10 -- Nancy is interviewed by John Blok on Moody radio -- this is a taped interview, to be aired at a later date. We'll let you know the scheduled air date when that information becomes available. Here's the website. March 13 -- Rod Zwonitzer, "BookTalk" radio show, KFUO, St. Louis, 2-3 pm CT, website, listen online. March 16 – American Family Radio 10:30-11:00 CT, website, listen online. 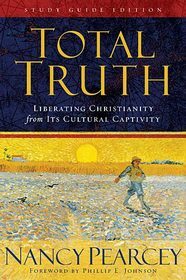 March 17 – Greg Koukl, Stand to Reason Radio Show, 4 pm PT, 6 pm CT, listen live. March 19 -- Bill Martinez Live, 10:06 am eastern, 9:06 am central. Nationally syndicated. Website, listen live online. 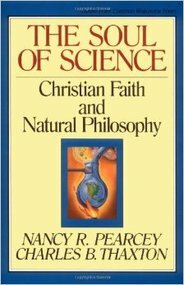 March 19 -- Nancy on KNKT radio, 107.1 FM, with Peter Benson in Albuquerque, 2 pm central. Website, listen live online. March 24 -- Crosswalk radio show in Denver on KRKS 94.7 FM with Gino Geraci, 5:00 CT (4:00 MT). Website, listen live. March 27 ﻿-- The Newport Foundation, Pastor's conference (but not just for pastors! ), Dallas area﻿, website.